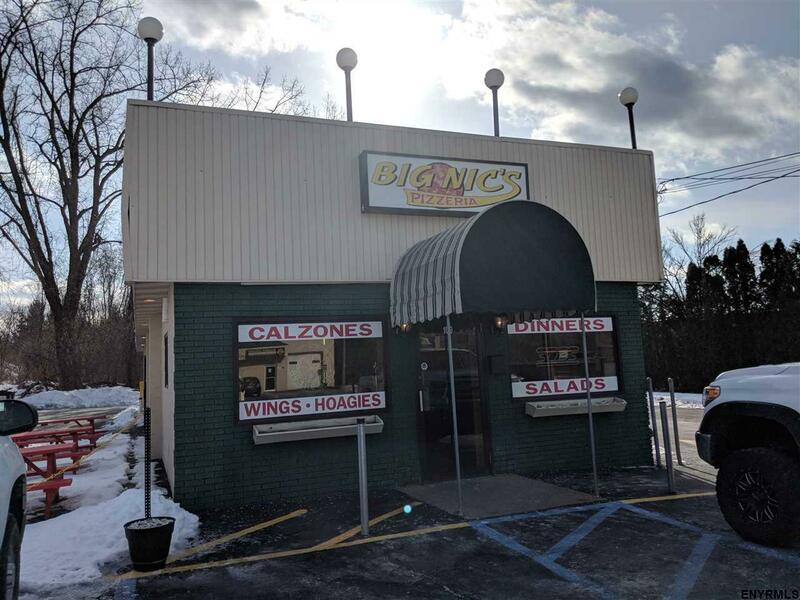 Renovated, turn key Deli / Pizzeria, fully equipped 5 years ago with new 10x18 walk-in cooler, 4 large pizza ovens plus much more. This is a stand alone building with road frontage, high visibility and traffic count. Parking for 30 plus cars with indoor and outdoor seating. Many other potential uses including but not limited to, office and or retail. 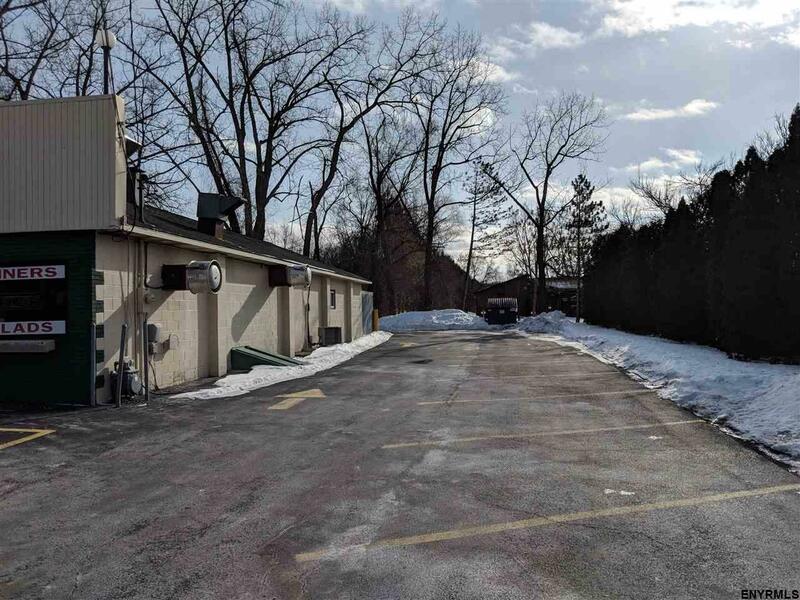 This listing courtesy of Howard Hanna : 518-456-0400.